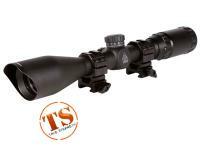 UTG Primsatic 4x32 T4 Rifle Scope, 36-Color, Mil-Dot Reticle, 1/4 MOA, 24mm Tube. 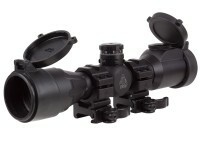 100-yd parallax. 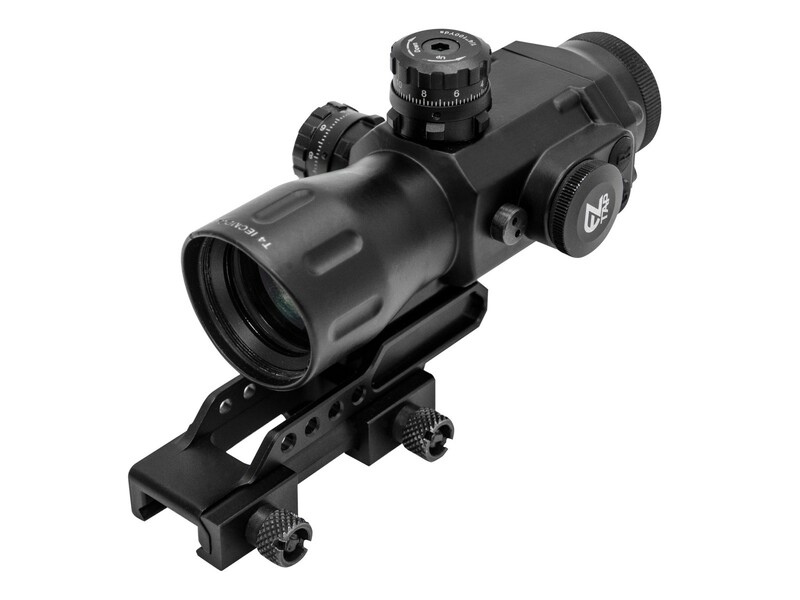 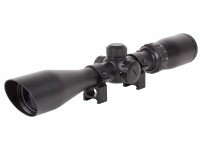 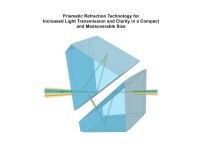 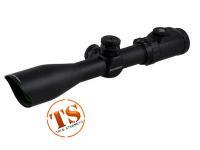 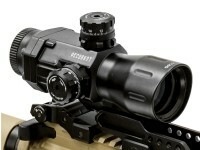 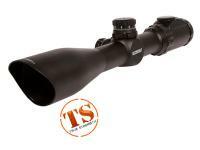 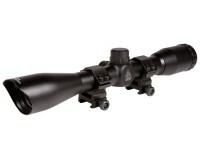 The UTG T4 series 4x32 scope uses Prismatic Refraction Technology to increase light transmission and clarity. 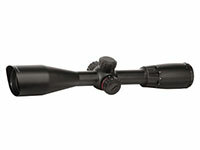 At just 5.59" long, the T4 series does this while maintaining a small and maneuverable package. 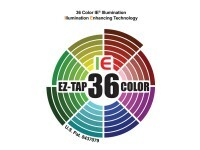 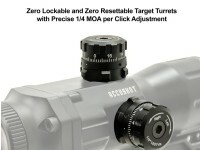 The 36-color EZ Tap illuminated reticle is a hallmark of UTG optics along with their lockable, 1/4" MOA turrets. 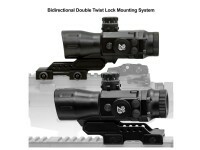 Complete with a bidirectional weaver/picatinny mount, the T4 comes ready to go, right out of the box! 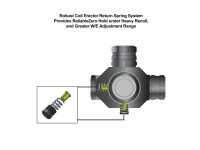 Will this hold zero on spring guns?